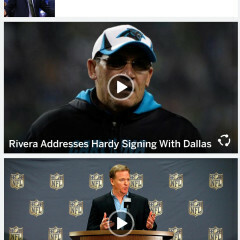 ESPN released a new official app for Windows Phone today, giving Microsoft's smartphone platform parity with its official apps on Android and iOS. 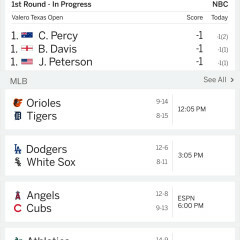 The new ESPN app, available for free in the Windows Phone Store, replaces the ScoreCenter and ESPN Hub apps, which the company has delisted. 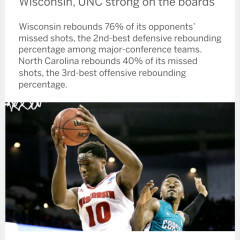 ESPN's new app now features a common design across all mobile platforms, and its website will be overhauled on April 1 to feature a similar design. 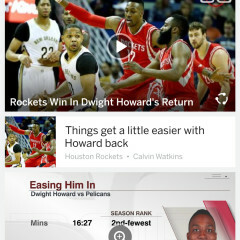 A new feature of the app is a "Now" section, which shows fast-paced news briefs from all sports. 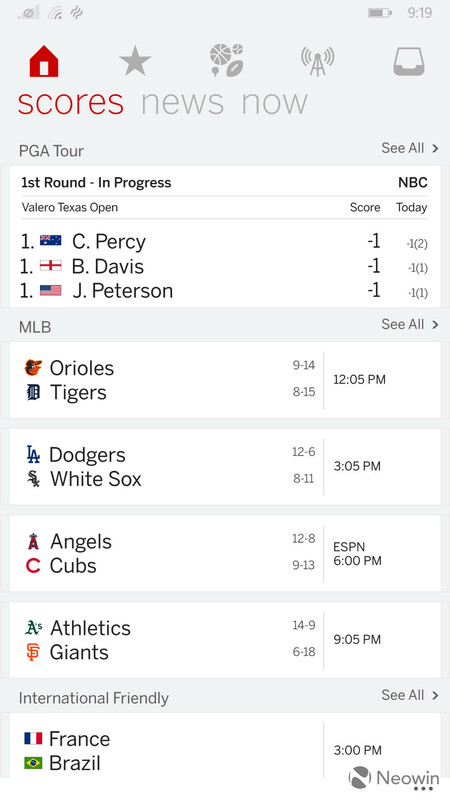 The previous features of the ScoreCenter app – including live scores, news and curated team feeds – are all still available. 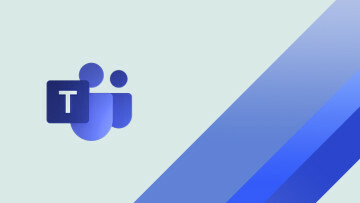 Live radio streams are now also available in the app, though live video still simply links to the WatchESPN app. 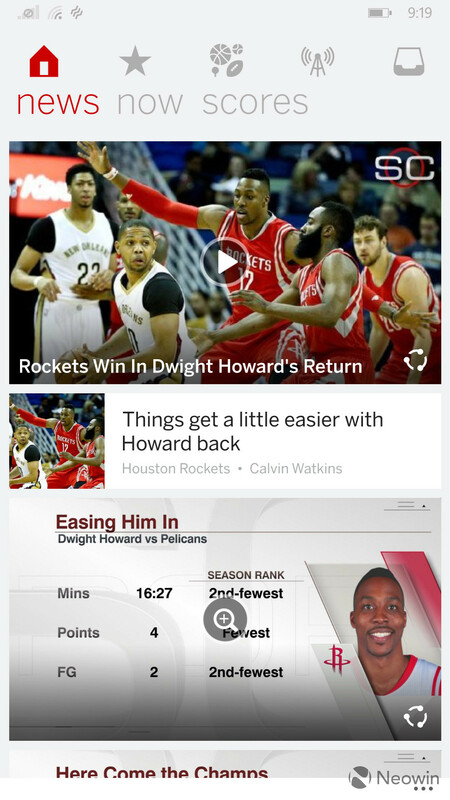 As with ScoreCenter, however, some brief video clips are still available within the app. 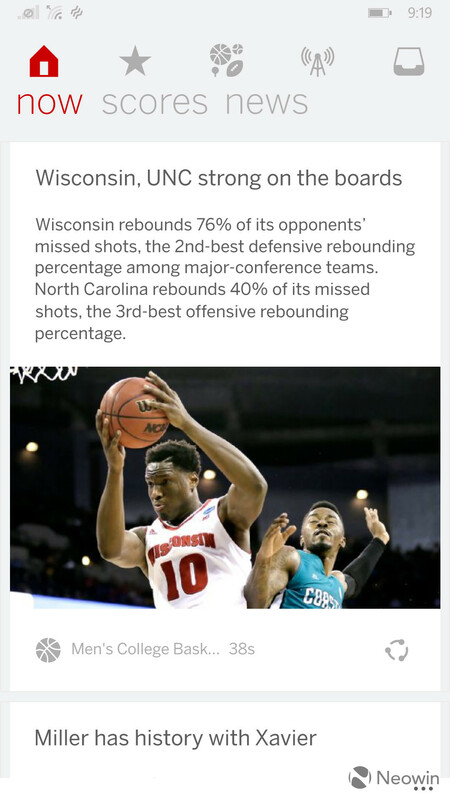 While the app features more personalized content, it also notably now opens a web browser when users attempt to view a game recap or stats from within the app. 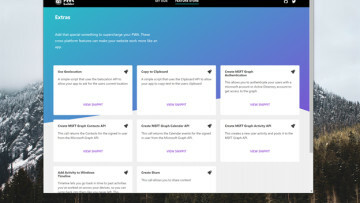 The ScoreCenter app integrated these features instead of redirecting users to their browsers. 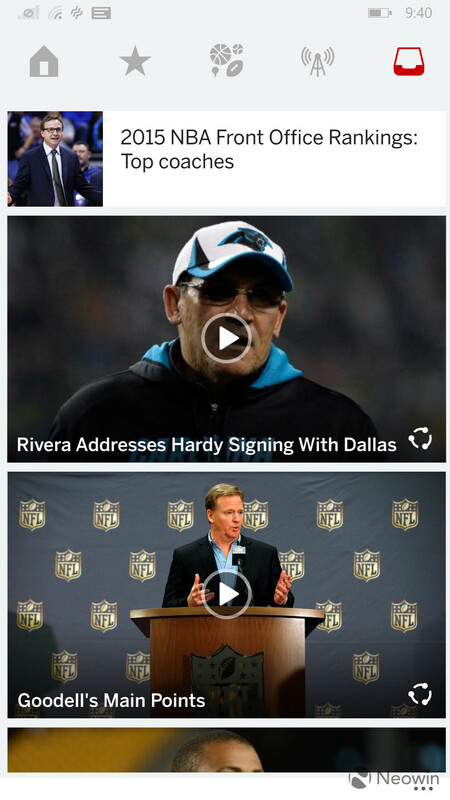 ESPN's new app makes it one of the few major companies to keep its Windows Phone apps roughly up to date with their counterparts on Android and iOS. 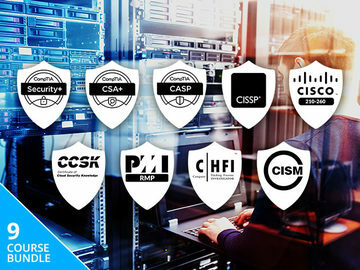 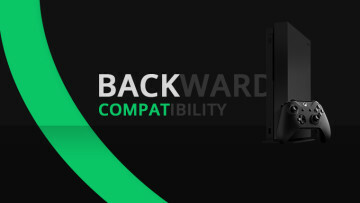 The company overhauled its iOS app in February, followed a few weeks later by its Android app. 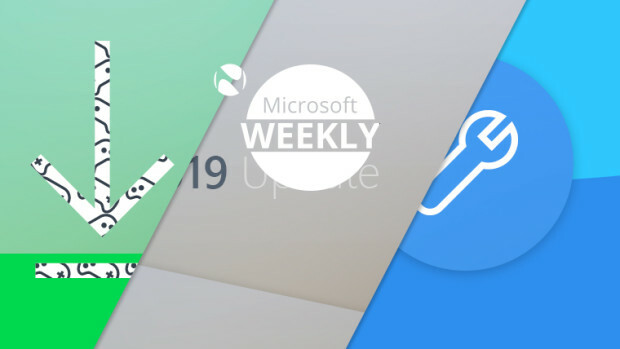 Microsoft's smartphone operating system has struggled to retain app developers, with major companies such as Instagram essentially abandoning the platform.